After yesterday's long post, I'll keep this short. We can't eat Chef-prepared meals every day so what do we do? 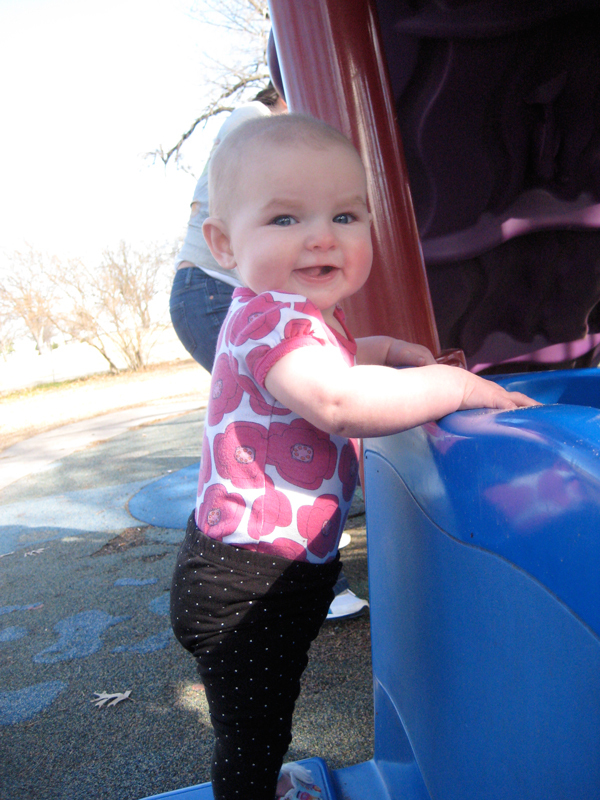 Well, yesterday I had a play date with Sweet P and her friends at the park. 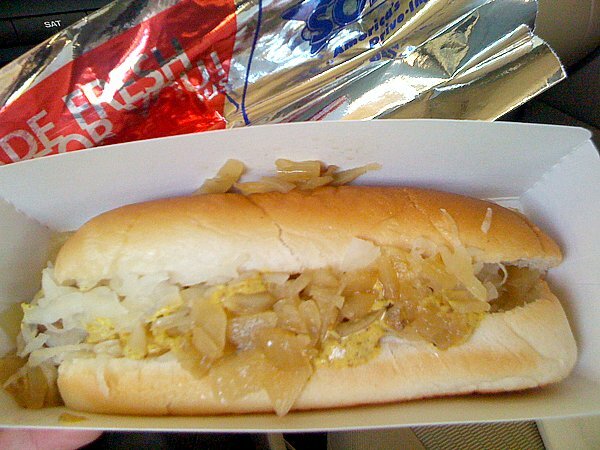 So, on the way I stopped at Sonic to try one of their new hot dogs. My sister told me about them a couple days before so I had to see what they were like. Here's the menu. Confession time. I ate there two days in a row! I never really eat at Sonic either. I just go from time to time for happy hour. 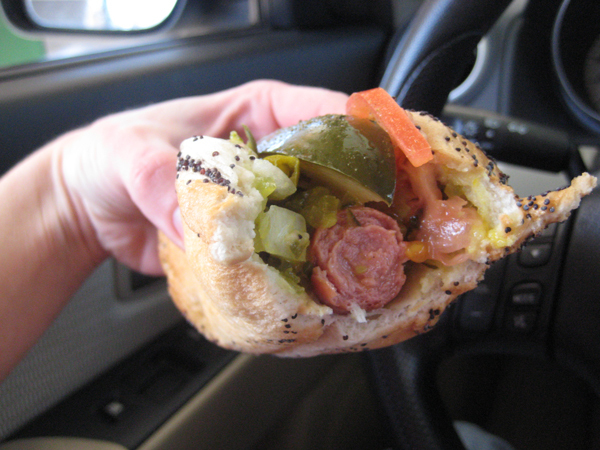 Anyway, yes, two days in a row for their new hot dogs. I tried the New York dog first. It was good. Not great. 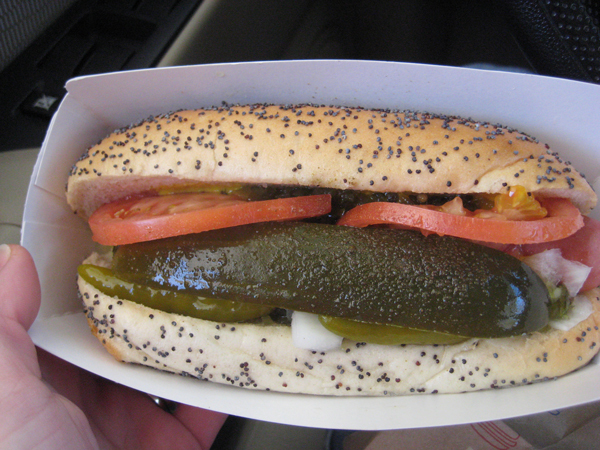 The next day I went back and tried the Chicago dog. It was really good. I took the pickle spear off because it was too difficult to eat with it on. So, we keep it real around here. 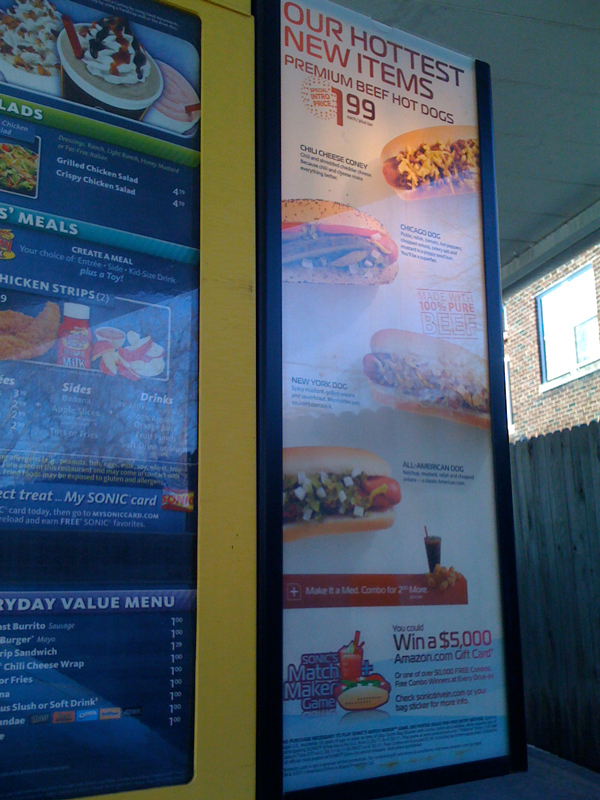 One night a 6 course meal, the next a hot dog from Sonic. 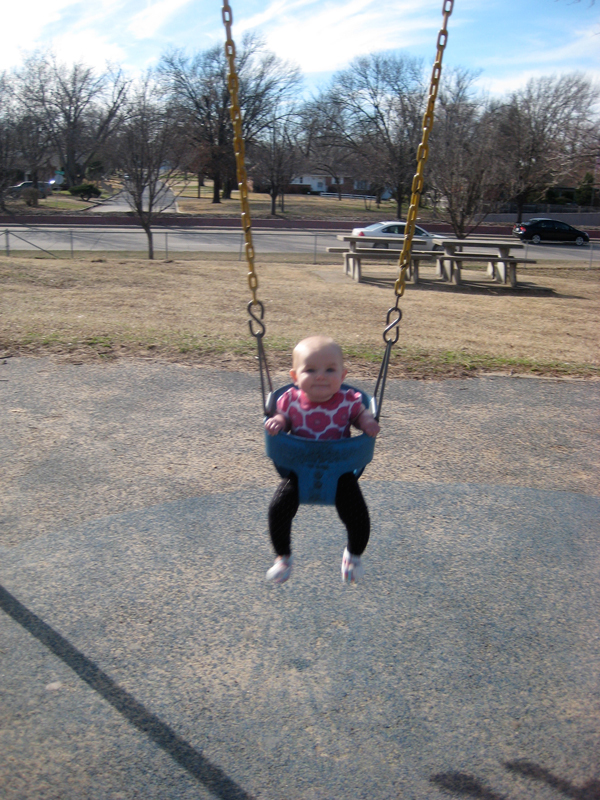 And here's Miss P at the park. She looks so tiny in that swing!